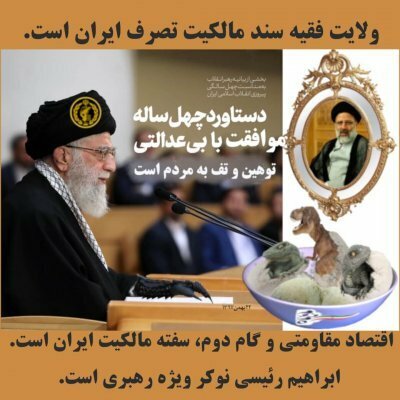 Babies, toddlers, pupils have to play their part the national spectacles directed by the ayatollahs. The JCPOA or the Iran Nuclear Deal is a dud unless we-Iranians decide to change our constitution and get rid of the Velayat-e Faqih. Last week the show was Ashura, this week is the 13 Aban, the day that US Embassy in Tehran was stormed in 1979. Today Tehran is Festive since it is the day Iran slapped the Great Satan as Khamenei, Rouhani and co. repeat it. This is Brainwashing from cradle to grave. Iran opens to the world… say some people in the West. As designed by the ayatollahs, Iran must reach a strong stage of social development, “pious and Islamic”. Therefore, the population is to be reformed vigilantly by pursuing three methods: cleansing “foreign elements”, i.e. persecuting religious and ethnic minorities, the imposition of Shiite Islam in the education system, and a firm control on the flow of information. To keep them safe, from an early age, children are taught to be submissive albeit cunning, to hide behind superficiality such as deftly avoiding answering questions, and lying. Each and every child is trained not to trust anyone: be it a schoolmate or a teacher. She or he is closely monitored while learning and perfecting different personalities and behaviour to fit life at home, school and later work. From fear for the safety of their children in a society growing intolerant and violent, the first reaction of parents is to be over-protecting, deleting the personality of their youngsters and stifling healthy curiosity, questioning and openness to the world. 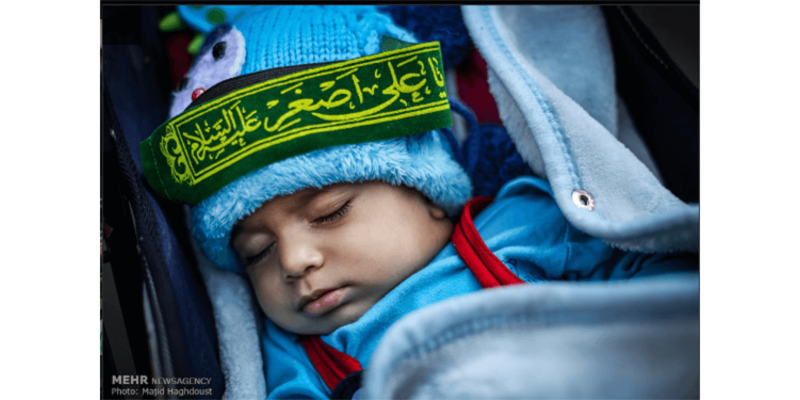 By doing so, parents have become unconscious allies to the ayatollahs and are raising the future yes-men, who would otherwise first consider on which side his bread is buttered before making a move. Many young parents who can afford it, when faced with the teaching at school and realising the disastrous outcome, leave the country for the West. Never to return. A child grows up as those who have raised him. Freedom of thinking is barred. Brainwashing in Iran are centuries old. So is freedom of expression, replaced by inhibition and self-censorship to last a youngster his lifetime. Pupils in 215: teach them to hate and make them your obedient servants. In Iran, females are forbidden to attend sporting events in stadiums .... but when it fits the ayatollahs' mood ... they are to chant the glories of the Islamic Republic of Iran. As these boys grow up, they would ask questions about the society their parents have left for them. Or they will not.